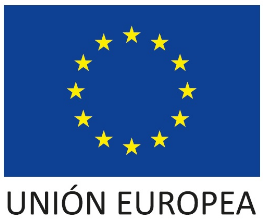 OliSoldebre 100% Arbequí AUREUM extra virgin olive oil (EVOO), which is a monovarietal oil, is obtained from the best arbequina olives groves that have been cultivated in the Baix Ebre and Montsià districts. 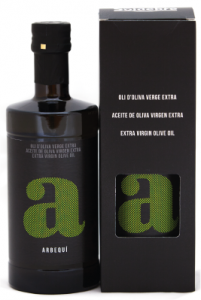 100% Arbequí Aureum extra virgin olive oil is a delicious olive juice that has been made with the arbequina variety. 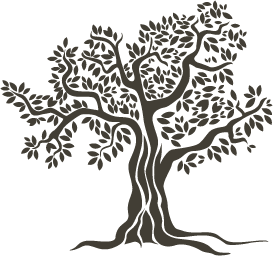 The arbequina olives are picked directly from the tree or harvested mechanically just at the right moment of ripening. Thereby, the resulting oil is not affected and maintains all its antioxidants and vitamins. Fresh and delicate, deep green fruity flavour. Some tomato, banana and apple notes. 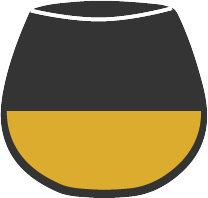 Bitter and with a medium-intense peppery flavour. Unique taste. It is perfect to be eaten uncooked in salads, gazpacho, toasts, vegetables, grilled food, rice dishesm paella, etc.